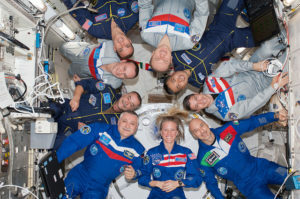 Have you always wanted to know what it really is like to live in space? As New Zealand embarks on its own space programme, US Air Force Colonel and NASA astronaut Michael S Hopkins reveals the ups and downs and the joy and wonder of travelling in space at this Catalyst Trust talk. This is a rare opportunity to hear from an astronaut, in Queenstown between flights to the International Space Station, about his experiences of working and living in space. The talk is followed by a question and answer session, and autographs. 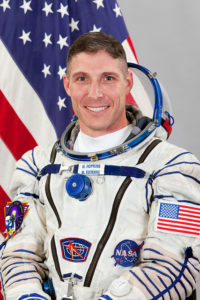 Col Hopkins has logged 166 days in space, including 12 hours of space walking, since being selected as an astronaut in 2009. When not aboard the International Space Station, he’s at NASA’s Johnson Space Centre in Houston, where he supports the ISS’s operations. Catalyst Trust thanks NASA, Otago Museum, The Rees Hotel Queenstown and Wakatipu High School.